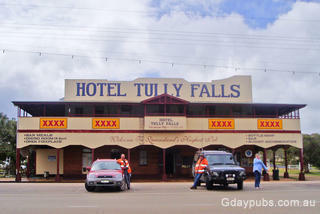 It's hard to recall if it was a passion for travel that lead to the discovery of some great outback pubs. 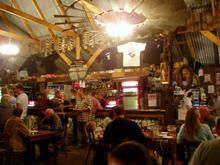 Perhaps it was really the search for pubs that resulted in some brilliant journeys. At the very least, that probably explains many excuses invented for doing both. appetite for filming and photography. Then add the endless challenges presented by a business with clients in pretty much every regional and remote area of Victoria, (see: Victoria Overview example) and you can see why pub-trailing has been a big part of my many years on the road. When the opportunity presented itself to bolster the Victorian coverage of www.GdayPubs.com.au I had no hesitation to join the pursuit. 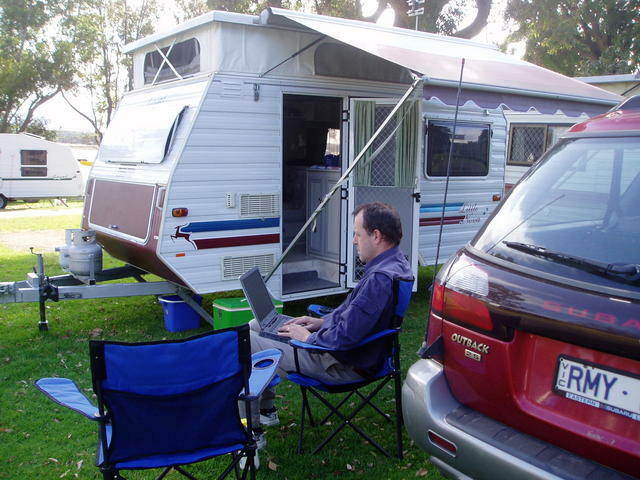 As a long time technical product reviewer, passionate caravaner, and with a keen interest in 4WD, camping, wine-tasting,exploring and documenting all things related, the role was a natural fit. www.GdayPubs.com.au boasts a directory of Pubs, taverns, and hotels throughout Australia well managed along with excellent mapping and directions tools – a great reference to be sure. And what's more, it has some interesting sidelines for readers who are interested in history, pubobilia, and great Aussie icons. Anybody interested in experiencing true outback pub hospitality and folklore history of this country, can enjoy a veritable smorgasbord of good old Aussie locations to visit. I will admit up front, that I have a bias for camping and caravaning, and really enjoy the smaller towns and regions, but the Pub-Trailing itineraries will equally provide those with interests in cities and suburbs, with an introduction to some fine pubs and taverns there as well. I hope our contribution to travelers will further enhance the scope and pleasure gained from the information presented so well over the years by John Hatwell and his team on this site, and welcome any feedback from readers. Event Horizon trail - a trip around the black hole that is the 'dry area' for pub trailing in the eastern suburbs of Melbourne. It's an area bounded by what was once two districts: Nunawading and Booroondara, which lay about 15km east of Melbourne. East Gippsland? Well it's that huge area that takes you to the pointy end of Victoria and covers four major regions: * Gippsland Lakes around Lakes Entrance, Metung and Paynesville * Great Alpine Rd that takes you north of Bairnsdale through Bruthen to Omeo * Snowy River Country taking you north from Orbost to Buchan up through Wulgulmerang to Suggan Buggan - or back down via McKillops Bridge and Bonang * Croajingalong National Park and adjacent parks to the north. In case you are wondering about the sequence chosen for all the Pub Trails, let's explain! The sequence is based on firstly providing a definition of the state and its suburbs, but then taking a clockwise route as if travelling around Australia, but trying to include all the off-road interesting attractions along the byways. 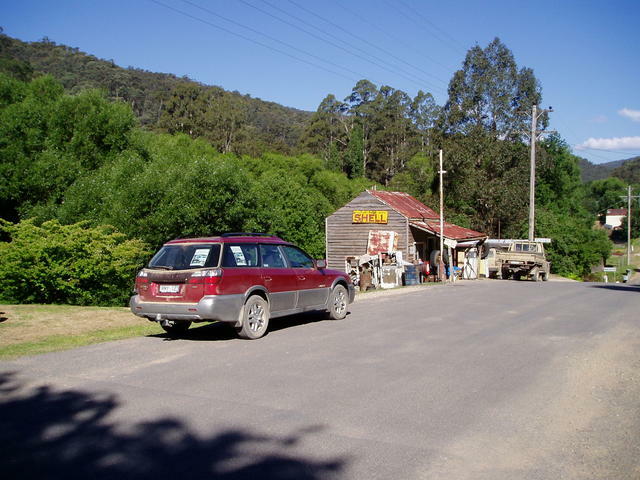 For instance, Victoria commences with an assumed entry from the NSW coastal border, and takes you through each of the regions traversing slowly accross the state, until you reach SA. We have attempted to identify KEY PIVOT points that permit you to link the trails one to the other, and these are mentioned within the trails themselves. Of course there are some just plain great Pub Trails, that stand out by themselves, and over time these will be included - most likely at the start of the list!